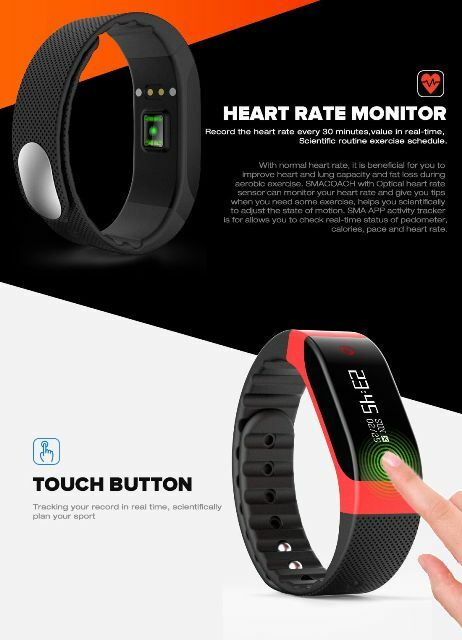 Smawatch company (Shenzhen Smart Care Technology Limited) is a chinese manufacturer specializing in a smart devices such as smartwatch, smart bracelet, smartband, smart wristband. The SmaWatch company during the fair Global Sources Mobile Electronics unveils new devices. One of them is SMACOACH. 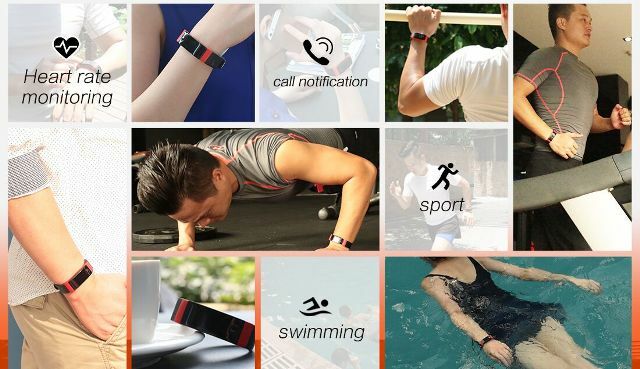 SMA-COACH is a very good-looking sport smartband, sport bracelet dedicated to people who are more active. It is a combination of Smartwatch & fitness tracker. 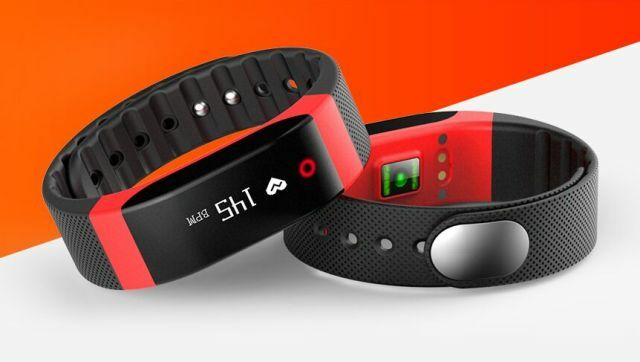 SMACOACH Sport Smartband like a personal trainer will help you in your daily burning calories and exercise. This will help you to monitor physical activity, heart rate and more. 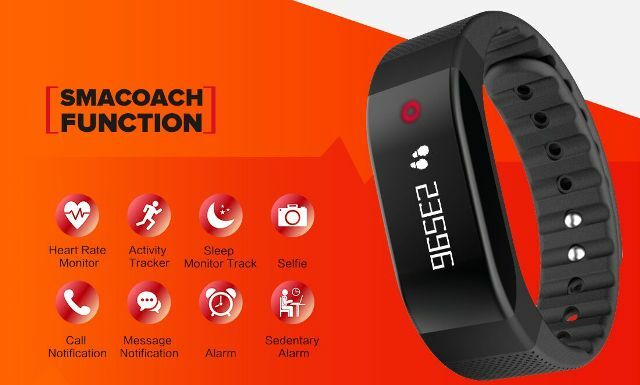 Please note also that this sport smartband has all the important features that we find in most smartwaches, more precisely: sleep monitor track, heart rate monitor, activity tracker, remote camera, call notification, mesaage notification, alarm, sedentary alarm. SMACOACH as seen on marketing materials presents also aesthetically. On a small display you will find all the necessary information, of course you can not miss the display of time :-). 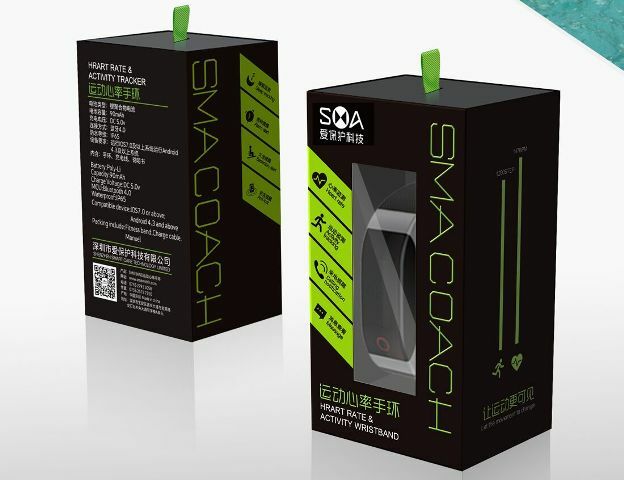 The SMACOACH sport wristband is a waterproof, has IP65 standard. So you can easily swim in it. Packing include: Fitnes band, charge cable and Manual. At the moment we have no information about the price and availability on the market. Whereas if any of you is interested SMACOACH can contact with SmaWatch company via email: [email protected]. If we have more information, we will inform you.